At this year’s Moose Festival in Dokka in Oppland, taking place Friday 7th to Sunday 9th September, I have been invited to have an exhibition. The exhibition will be at Kaffekoppen Café in Storgata in Dokka. It will open on 24th August and are on view till 30th September 2012. During the festival the opening hours are Friday 9-21, Saturday 9.30-17 and Sunday 12-16. Otherwise the opening hours are Monday-Thursday 9-17, Friday 9-18, Saturday 9.30-17 and Sunday 13-16. 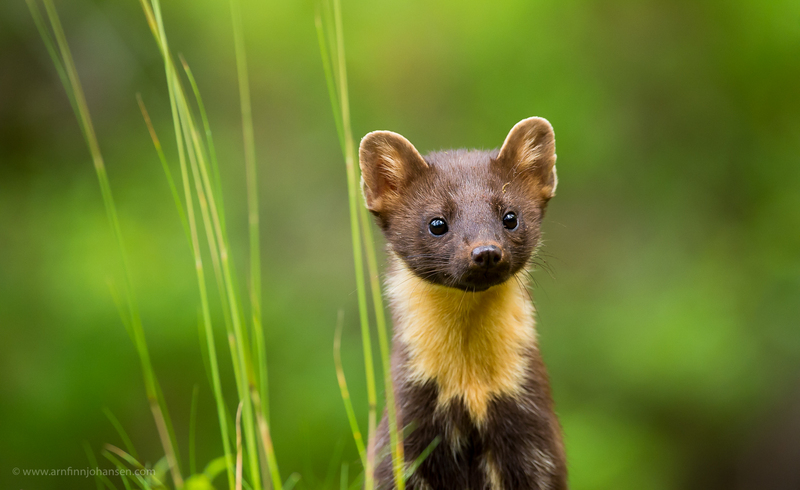 The exhibition will present a variety of wildlife photographs taken in Norden. Purchasing signed prints and framed photographs will also be possible. 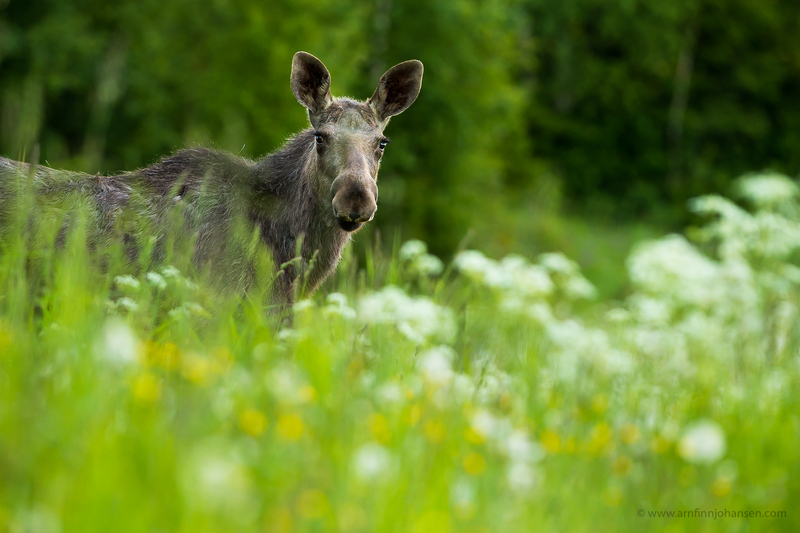 The Moose Festival is arranged by Landsbylauget Dokka in cooperation with Nordre Land municipality. Detailed program for the whole festival will be presented at their web site at www.landsbyendokka.no. Welcome to the exhibition and the Moose Festival in Dokka! 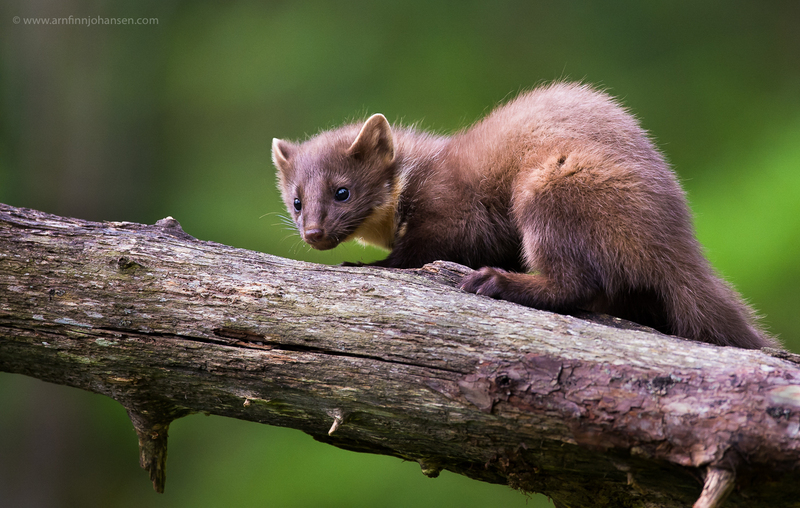 Below you will find a variety of new images: The images of the shy European Pine Marten (mår) are all taken over two days this summer at my friend Terje Sylte‘s place outside Molde in Møre og Romsdal on the western coast of Norway. 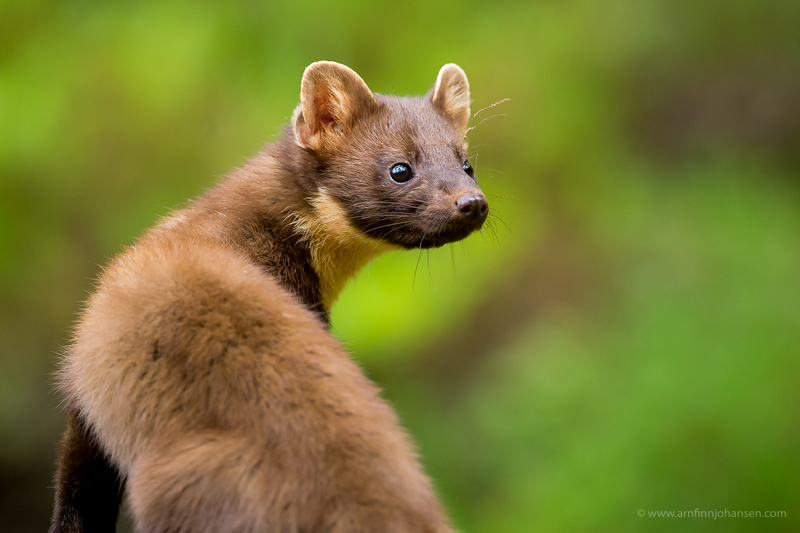 If you do not have photographs of wild Pine Marten, Terje’s hide surely can be recommended! 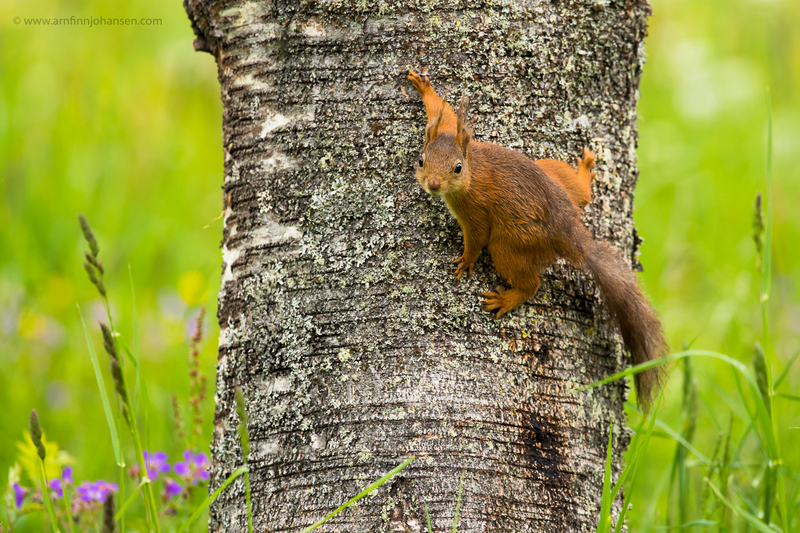 The images of Red Squirrel, Roe Deer, Moose, Fieldfere (gråtrost) and Mute Swan (knoppsvane) are taken at different locations in Gudbrandsdalen. 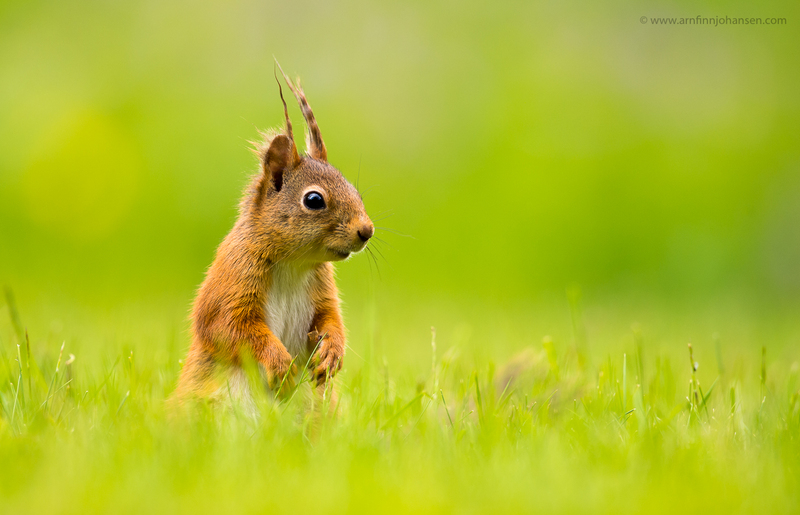 All images are taken with Nikon D4 and developed in Lightroom 4. Some of them are taken in rather low light on high ISO (more like test images) ref meta data under the pictures. 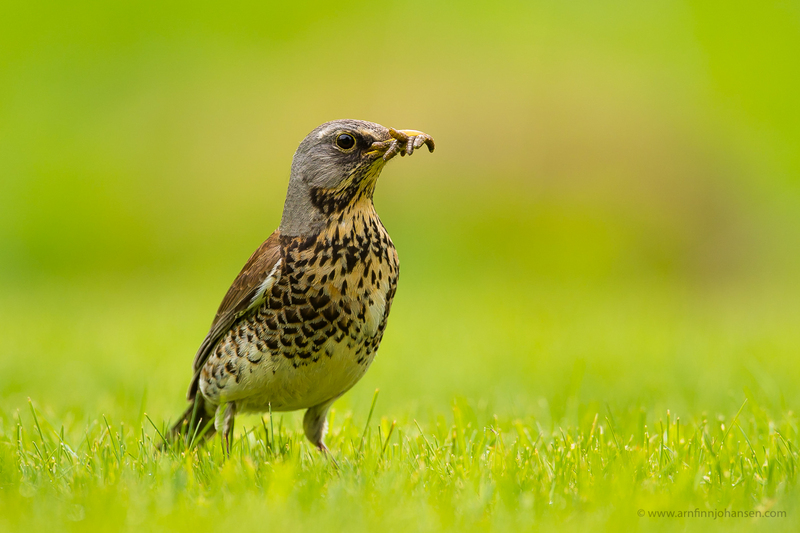 Please click on the images to enlarge and see them in 1400px quality. 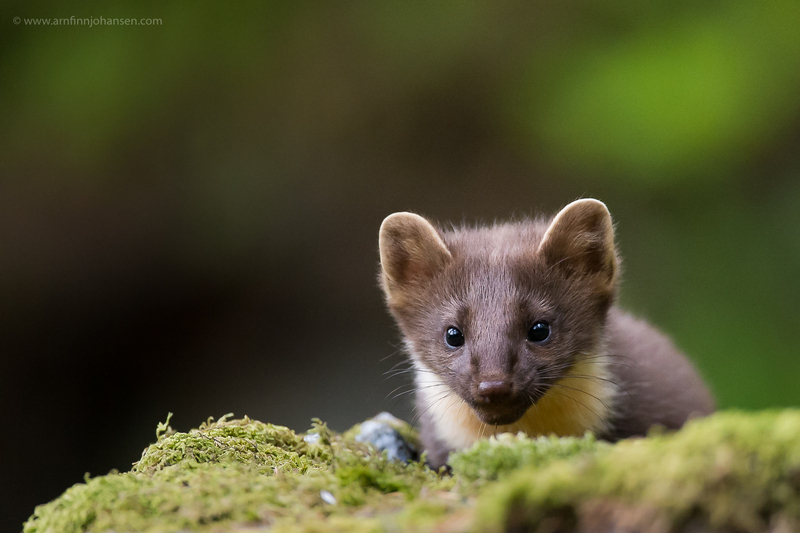 A few more new photographs can also be seen in the folder Gallery / New Images. Please feel free to leave your comments below if you like. 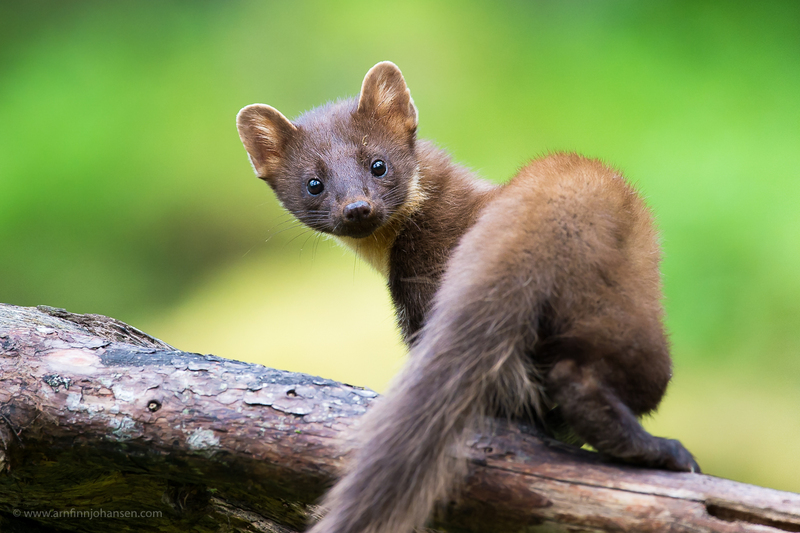 European Pine Marten. Molde, Norway. Nikon D4, Nikkor 600/4 VR, 1/500 sec at f/5.6. ISO 1800. Nikon D4, Nikkor 600/4 VR, 1/500 sec at f/5.6. ISO 2800. Nikon D4, Nikkor 600/4 VR, 1/500 sec at f/5.6. ISO 3600. Nikon D4, Nikkor 600/4 VR, 1/250 sec at f/4. +1/3 EV, ISO 8000. Nikon D4, Nikkor 600/4 VR, 1/400 sec at f/5.6. +1/3 EV, ISO 4000. Nikon D4, Nikkor 600/4 VR, 1/800 sec at f/5.6. +1/3 EV, ISO 900. Nikon D4, Nikkor 600/4 VR, 1/640 sec at f/5.6. +1/3 EV, ISO 3200. 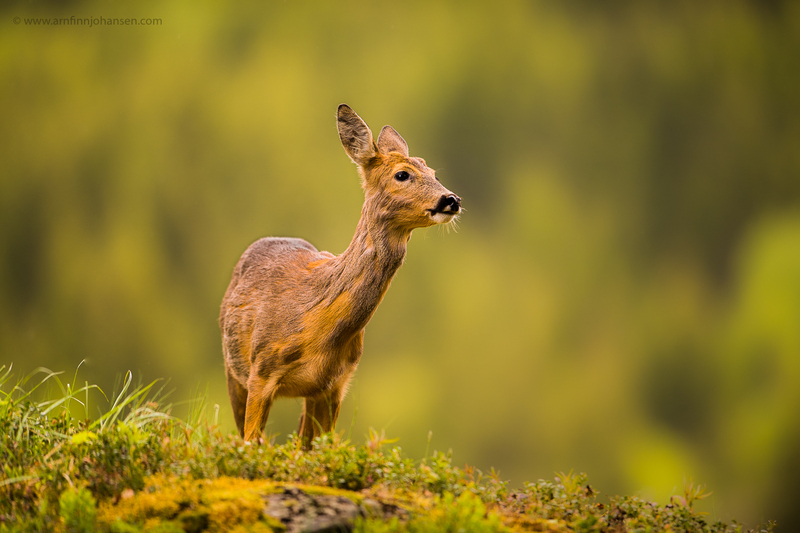 Female Roe Deer during winter-summer coat change. Gudbrandsdalen, Norway. Nikon D4, Nikkor 400/2.8 VR, 1/400 sec at f/3.2. +1/3 EV, ISO 500. Nikon D4, Nikkor 300/2.8 VRII, 1/500 sec at f/4. +1/3 EV, ISO 1600. Nikon D4, Nikkor 600/4 VR, 1/500 sec at f/5.6. +1/3 EV, ISO 560. Jeg har gitt deg dig for disse bildene tidligere, men du fortjener en reprise : Veldig bra Arnfinn, du har et eget look, det synes, og jeg er imponert !.